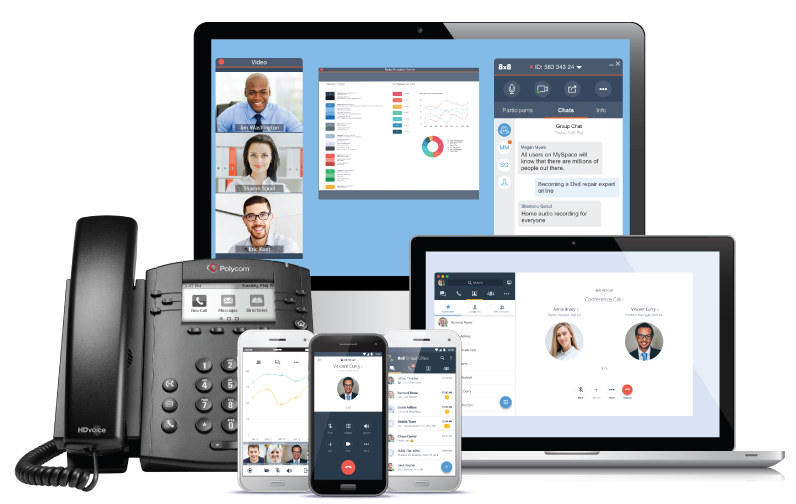 Small Business Phone Service Providers | 8x8, Inc.
"Complete solution for cloud phone, messaging, meetings and contact center "
8x8 X Series is one platform for cloud phone, messaging, meetings and contact center. 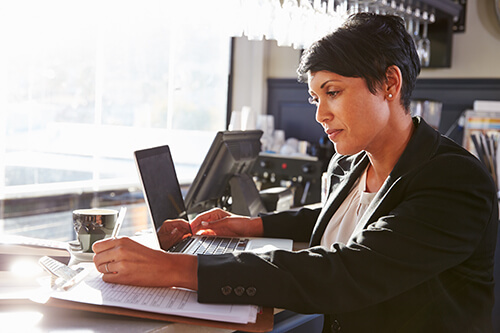 With X Series, small and medium businesses can enhance customer experience and increase collaboration across the organization. 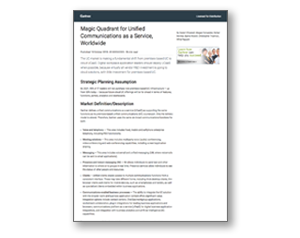 Premium cloud communications with essential contact center capabilities. 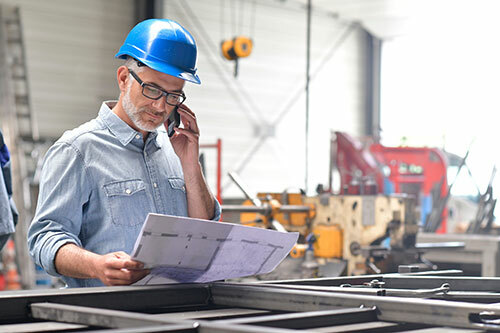 Includes all previous X Series features plus interactive voice response, outbound predictive dialer and supervisor analytics. Unlimited calling within 47 countries. Premium cloud communications with robust contact center capabilities. 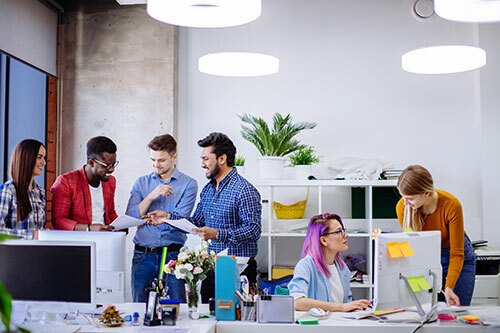 Includes 8x8 Expert Connect, post call survey and customer experience analytics. Unlimited calling within 47 countries. 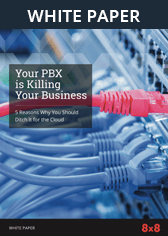 See how much your organization could save by moving to 8x8 cloud communications. X Series puts the information your employees need right at their fingertips. Empowered with data-driven insights, your organization can deliver exceptional customer experiences and help employees do their best work. To learn more about how X Series can enhance customer experience, increase collaboration and reduce costs at your business, contact an 8x8 Specialist at 1-877-291-9279 or fill out the form below.